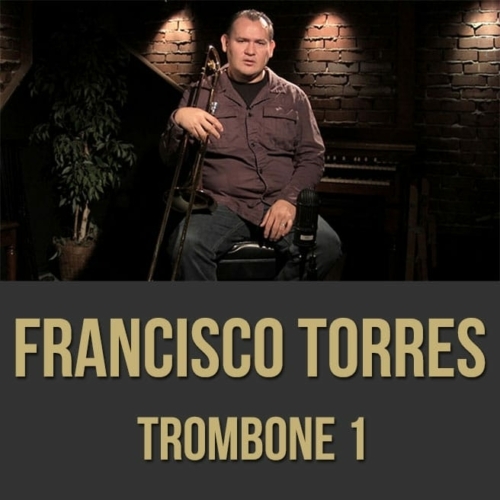 Francisco Torres is a trombonist, bass trombonist, composer, arranger and clinician who hails from the state of Sonora, Mexico but calls Los Angeles, California home. He is equally at home with jazz, classical, latin, funk, reggae, ska, and studio work. He is the trombonist and musical director for the Grammy-Award winning Poncho Sanchez Latin Jazz Band, as well as a member of Gordon Goodwin’s Big Phat Band. 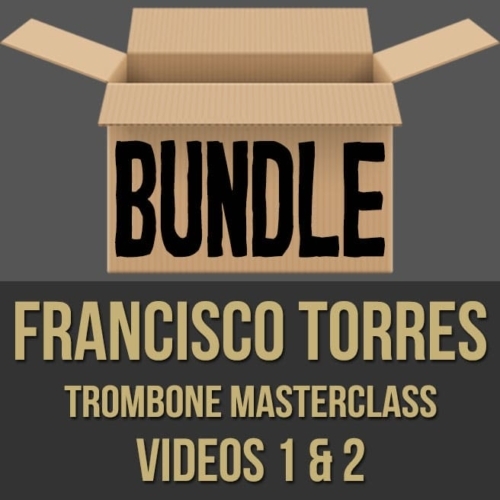 Francisco has in recent years produced and arranged for Poncho’s albums garnering several Grammy nominations, as well as developing a small reputation for Latin Jazz arranging. He has performed with Latin greats Cachao, Celia Cruz, Arturo Sandoval, Spanish Harlem Orchestra, Gilberto Santa Rosa and Victor Manuelle, and can be heard on records by Michael Buble, Dr. Dre, Busta Rhymes, Spoon, and Los Lobos. As a jazz trombonist he has performed with Joey Defrancesco, Terence Blanchard, Natalie Cole, Nicholas Payton, Clare Fischer, Bill Holman and many others. Television credits include Saturday Night Live, Dancing With The Stars, America’s Got Talent, The Latin Grammys, the ALMA Awards, The Late Late Show with Craig Ferguson and can be heard in the soundtracks of “Confessions Of A Shopaholic”, “Charlie St. Cloud” and “Dance With Me”. As a Yamaha endorser, Francisco maintains a busy touring and clinic schedule, while fitting in studio work when at home. 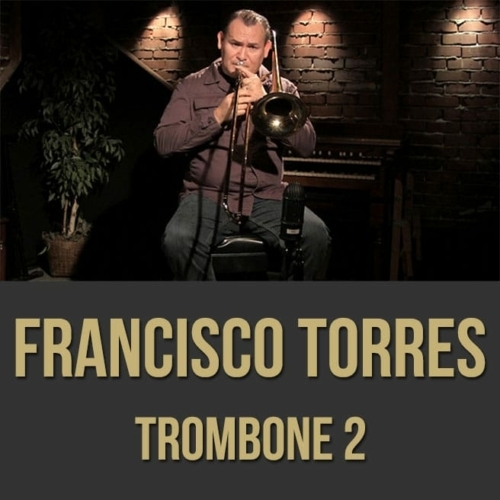 He credits jazz trombone greats Carl Fontana, Frank Rosolino, Andy Martin, and Hal Crook, as well as Latin greats Barry Rogers, Generoso Jimenez, and Leopoldo Pineda as influences. In Francisco’s eyes there is only music, not styles. Ever a perfectionist, he strives to give each and every performance what it requires, in any genre. He is a firm believer that you must honor the music.